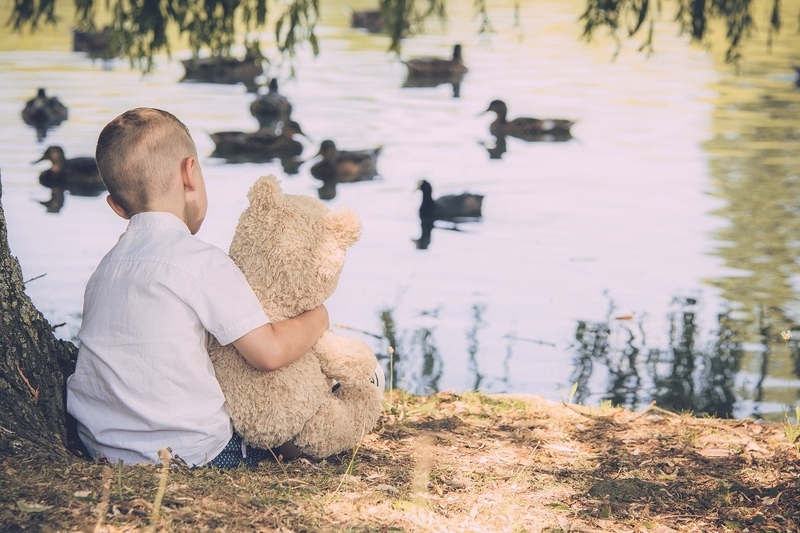 More than nine in 10 parents remember their first soft toy with great affection, says research by soft toy manufacturer Posh Paws International. And nearly half the parents in the study still have that same toy! At a time when toys are becoming increasingly ‘tech’ focused, it’s clear that an adorable soft toy still has a big role to play in children’s lives. Parents say they rate quality and softness as more important than interactive features and recognisable characters.